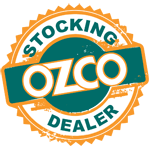 The Small Hex Cap Nut by OZCO is made to match the size of the 1/2" Timber Bolts by OZCO. 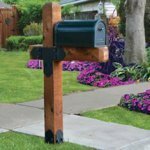 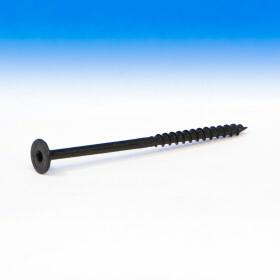 These are 1" in diameter, and are not the standard size for OZCO Ornamental Wood Ties. 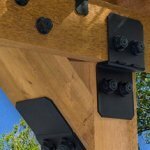 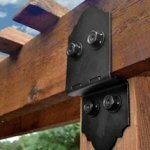 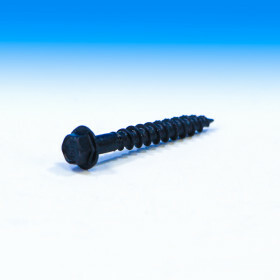 These caps cannot be installed properly with OZCO Timber Screws; these Hex Cap Nuts require #8 x 1" screws, which are not sold at Decks Direct. 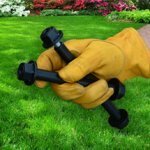 Installation of 1" Hex Cap Nuts requires a 4.5mm Allen Wrench (not included). 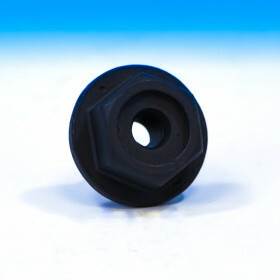 Standard 1-1/2" Hex Cap Nuts are sold here.